Help the mom-to-be stock up on books! 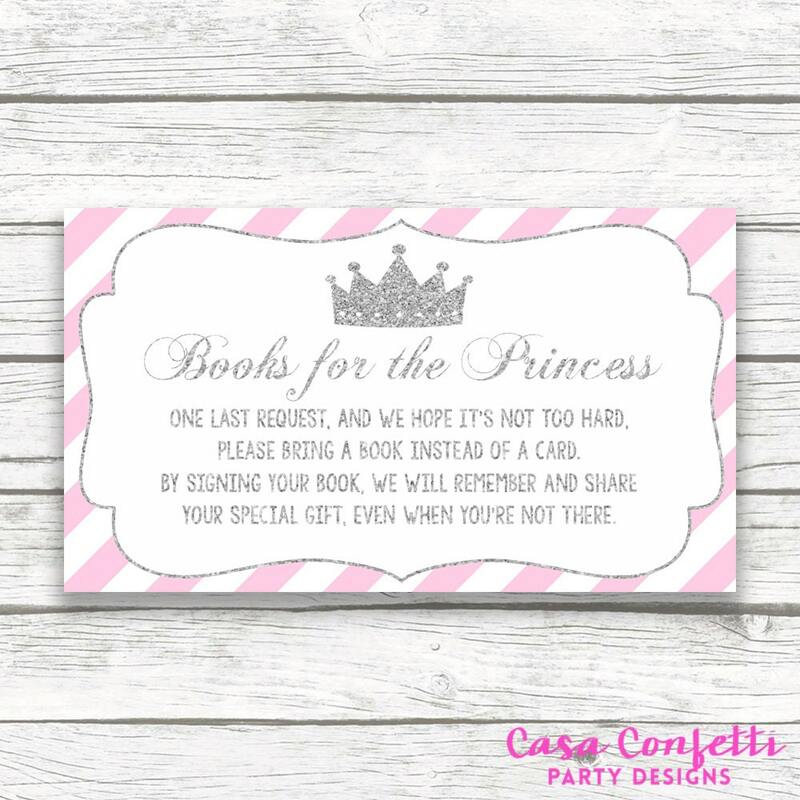 This listing includes a PRINTABLE file with ten (10) cards per sheet. Card measures 3.5" wide x 2" tall (sized to be able to print ten per page to save you time and ink!). You can print at home or take them to a print shop and have them professionally printed. For best results, print on white cardstock, 100-lb or greater. These are digital items and you will NOT be receiving physical cards. Watermark will not appear on final item. Due to the digital nature of this item, all sales are final and can not be returned.